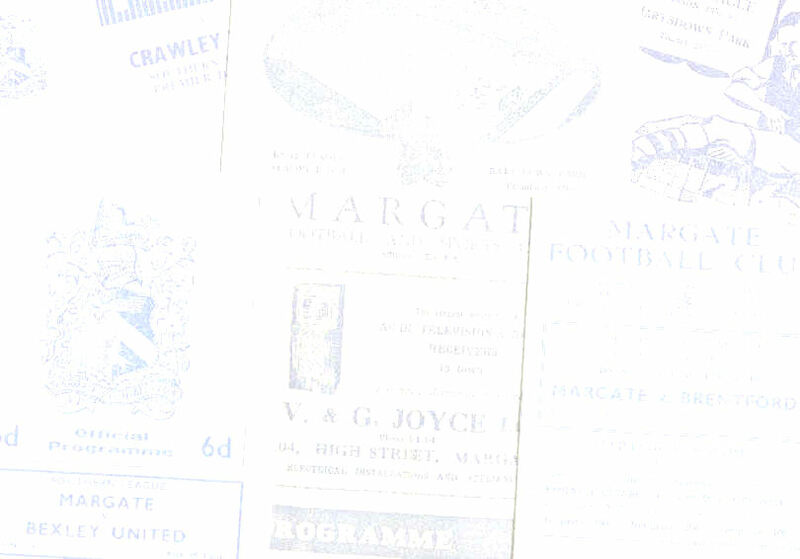 Table includes all players who were full internationals before, during or after their time at Margate. Players appear in order of the season they first played for the club. Includes all first team players from 1946/47-2013/14 inclusive.